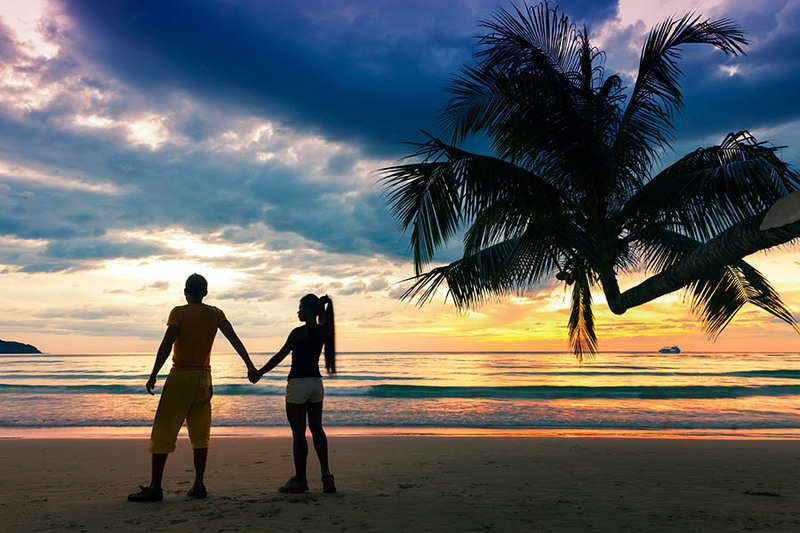 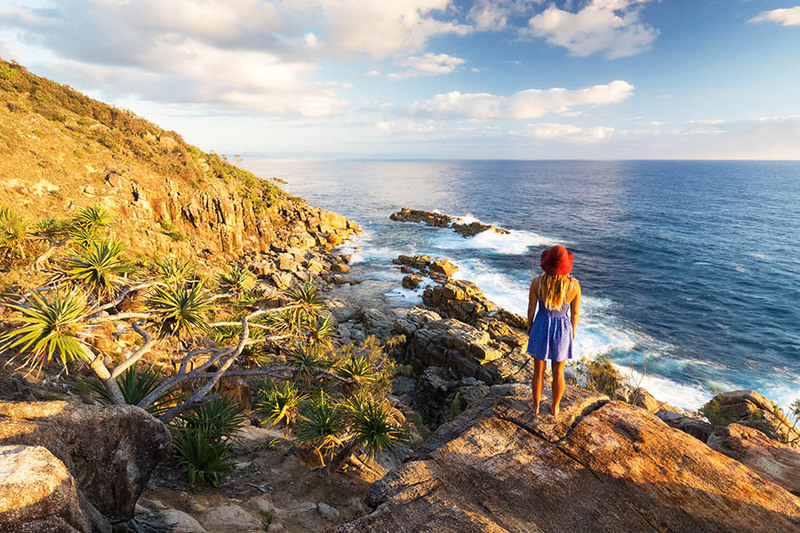 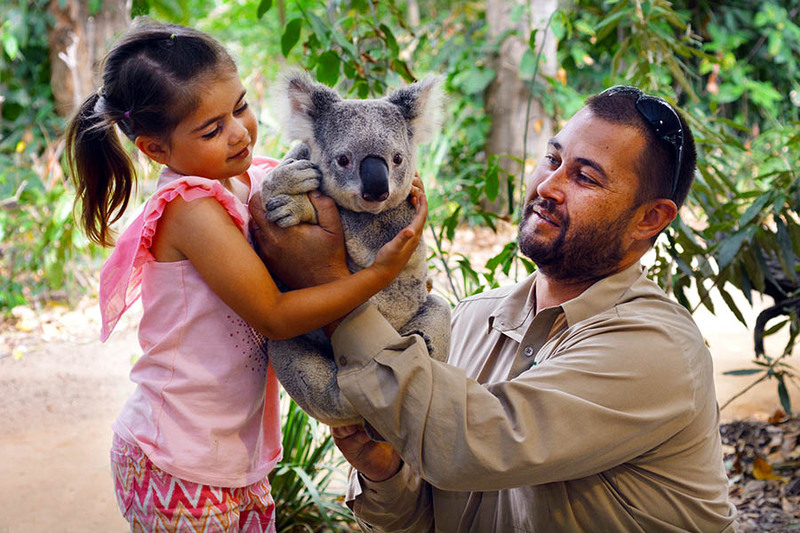 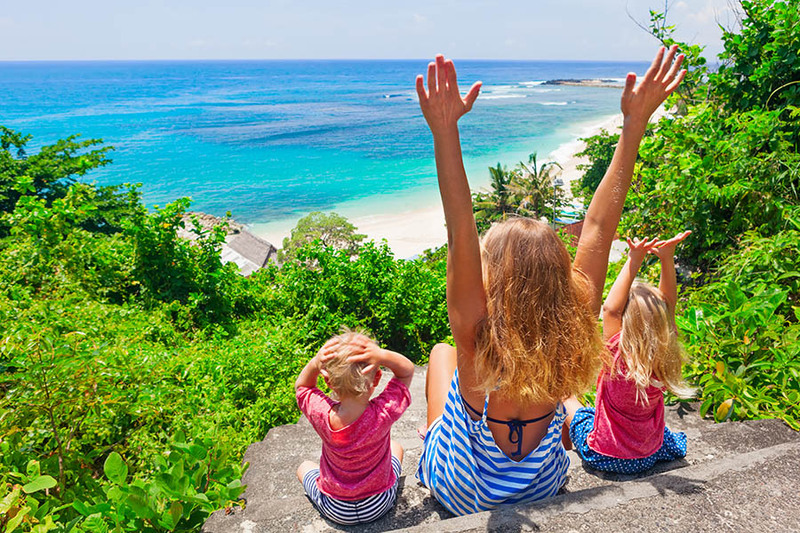 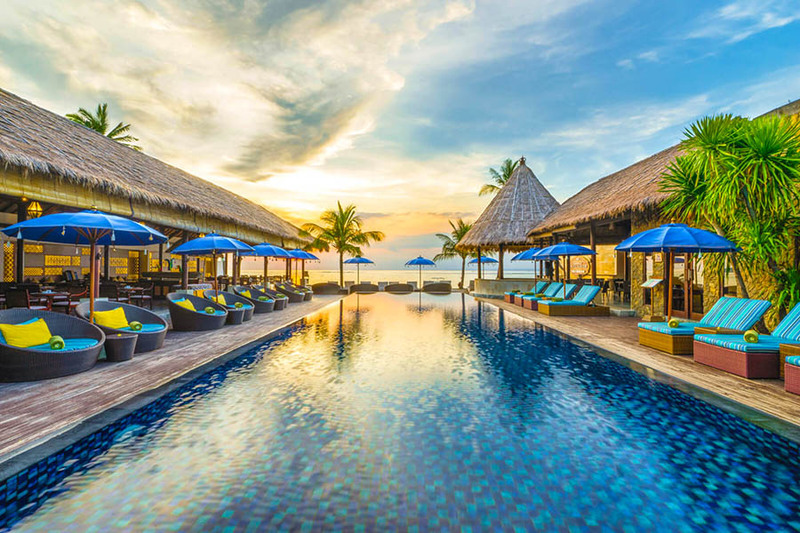 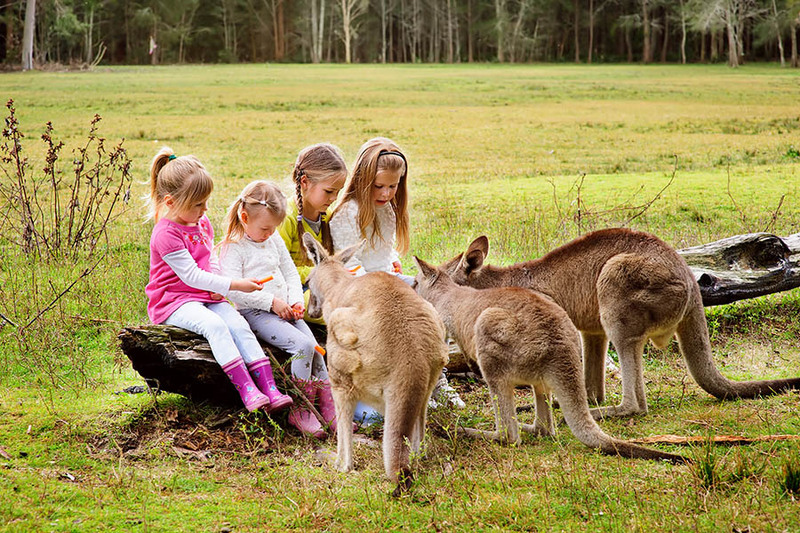 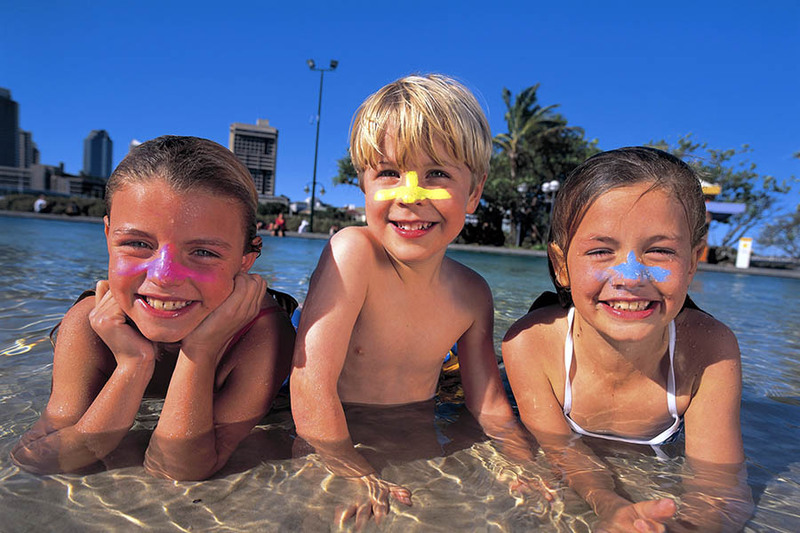 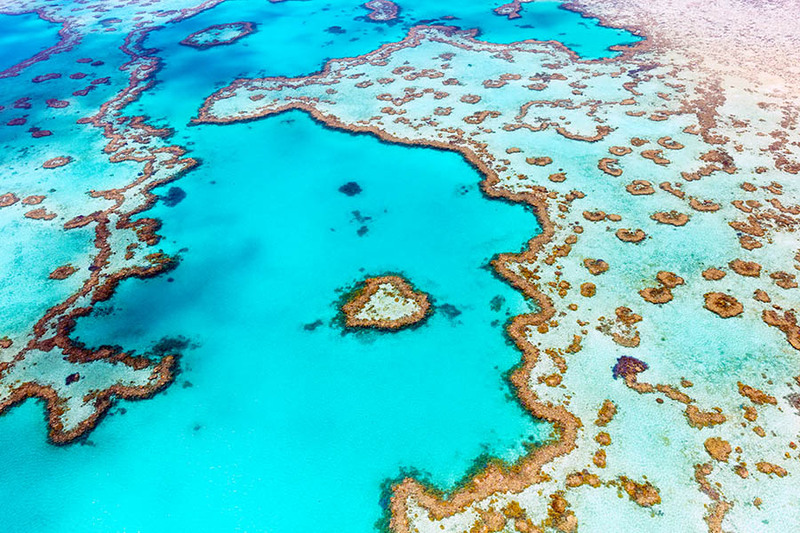 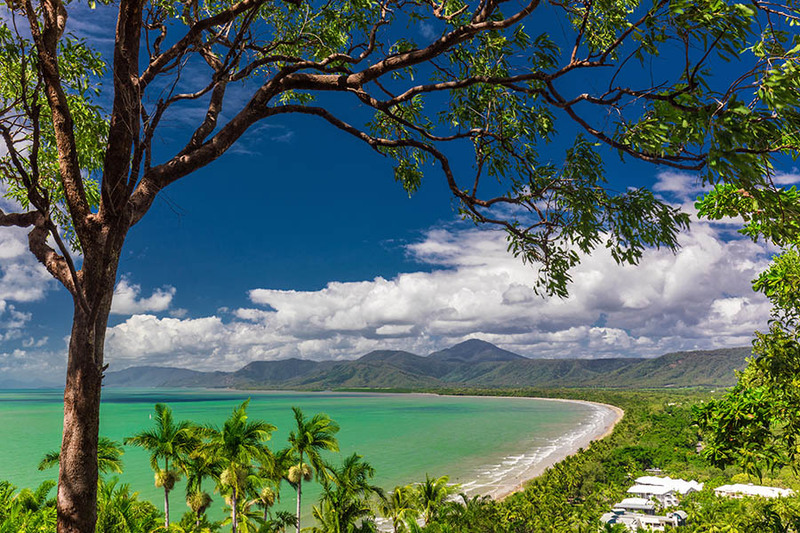 If you’re planning a holiday ‘down under’, get ready for oceans teeming with sea life, a vast Outback full of wildlife found nowhere else and friendly cities that offer an addictive ‘al fresco’ lifestyle. 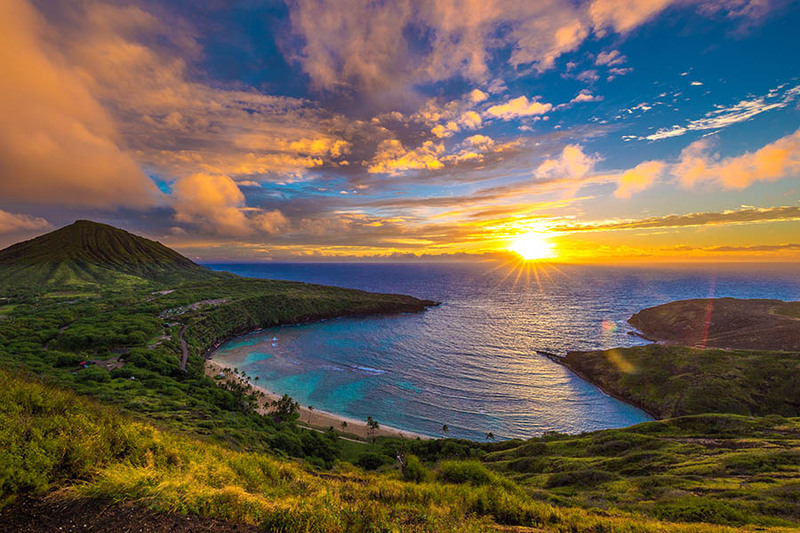 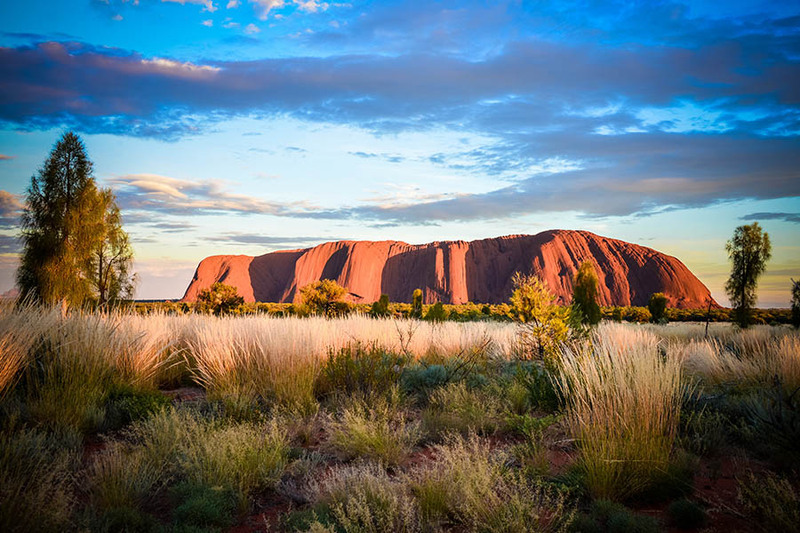 We could plan an east coast Australia road trip with a car, campervan or bus pass; take you to the Red Centre and Uluru (Ayers Rock), the Great Barrier Reef or to the west coast beaches. 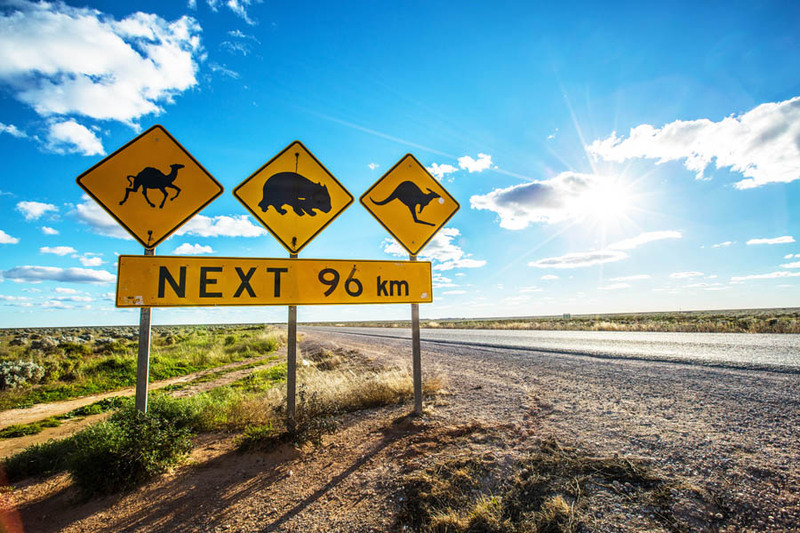 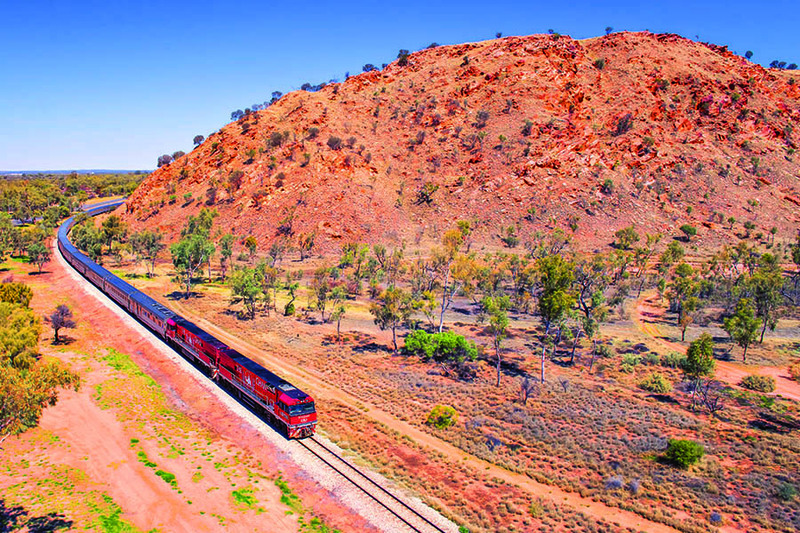 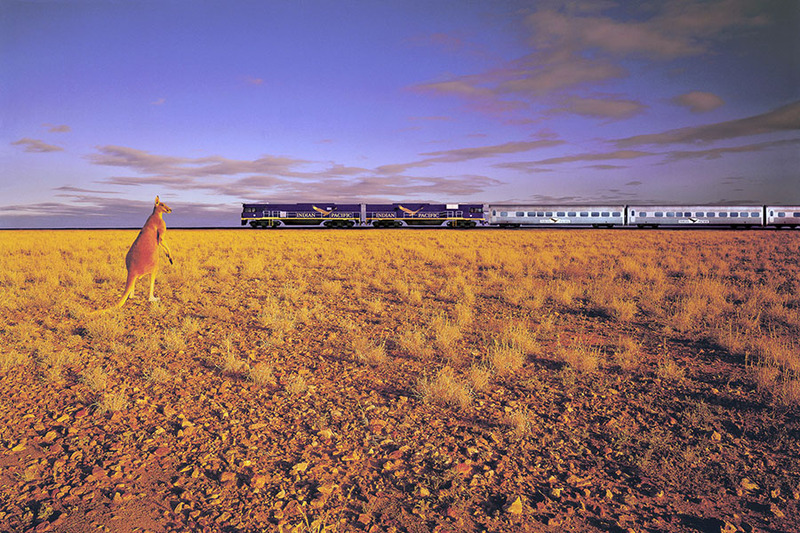 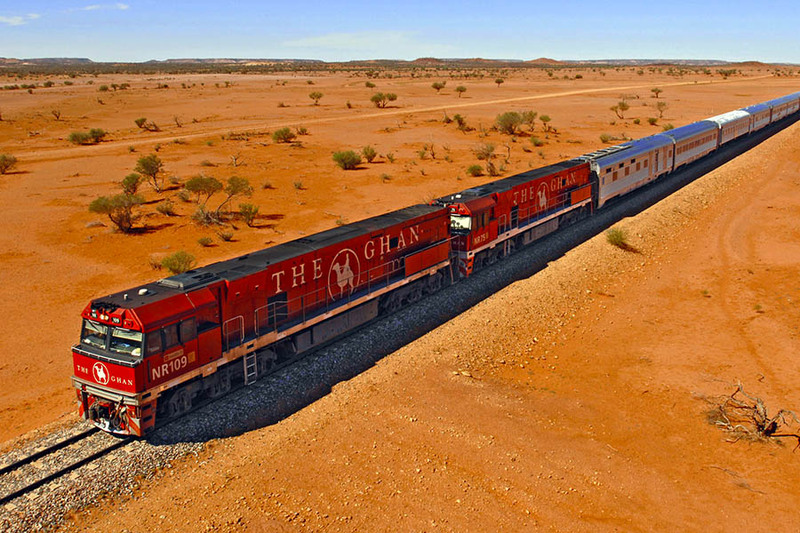 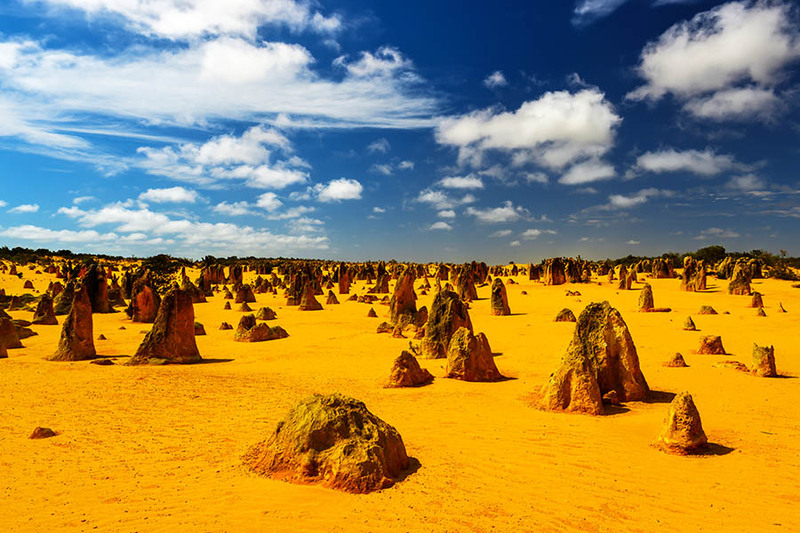 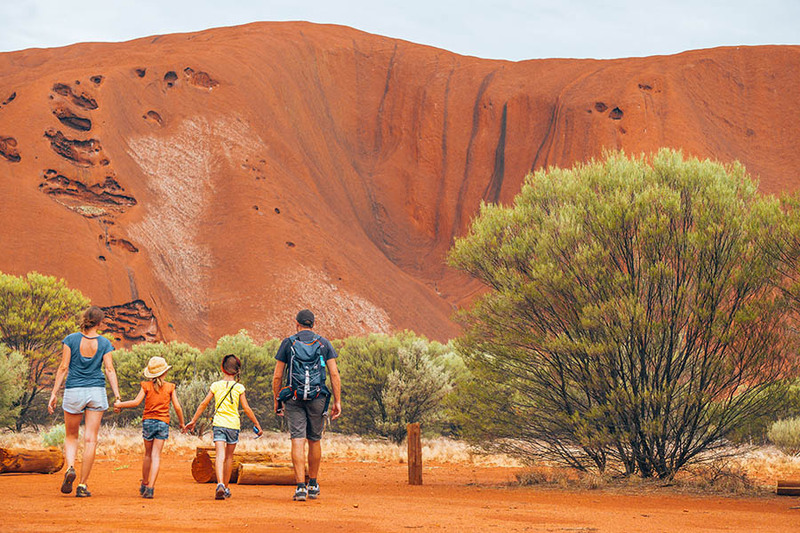 As distances in Australia are deceptively long, we’ll advise how best to cover them (perhaps by The Ghan train or Indian Pacific railway), and help you decide what’s achievable for your holiday. 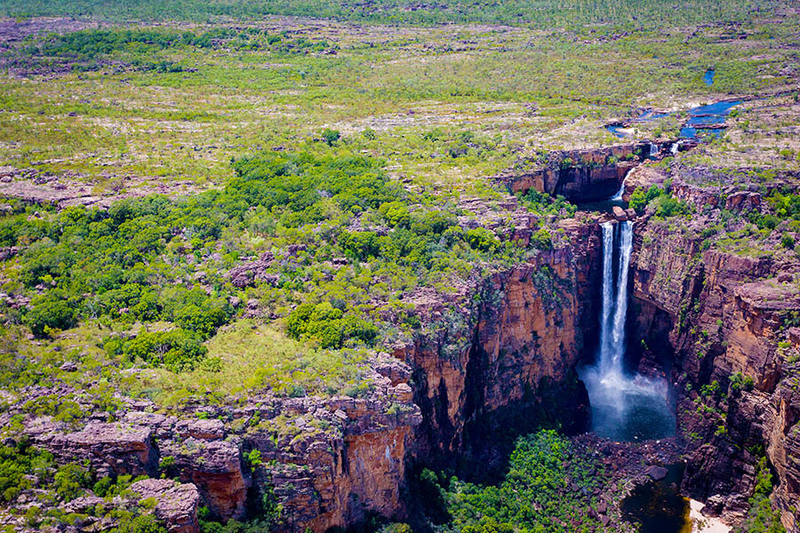 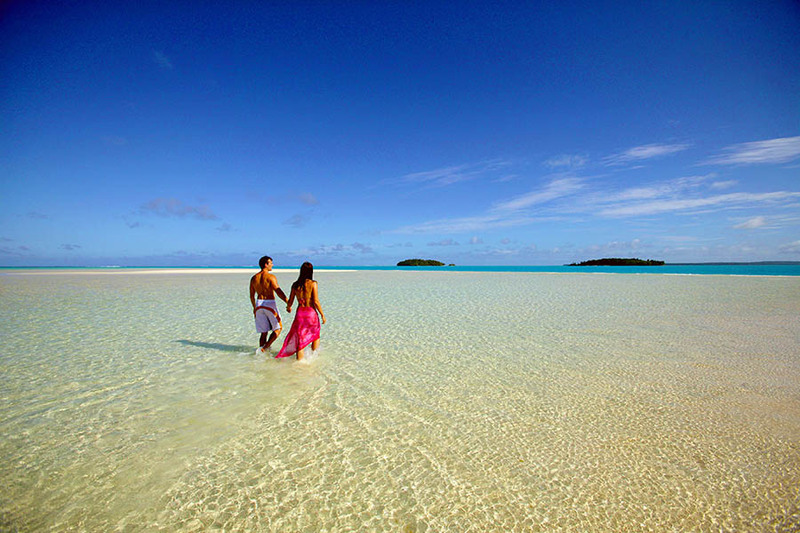 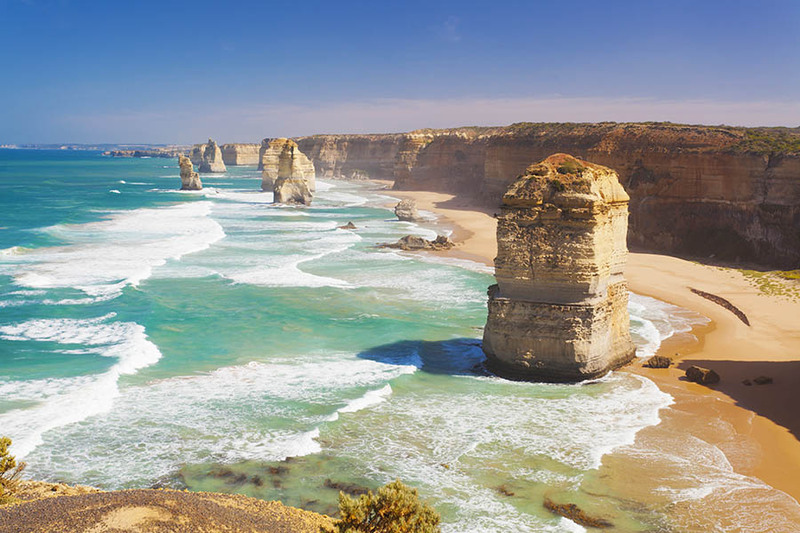 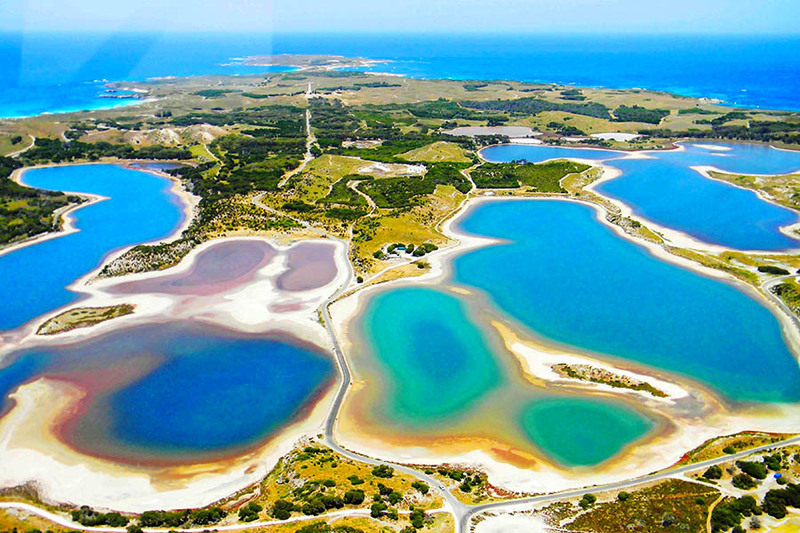 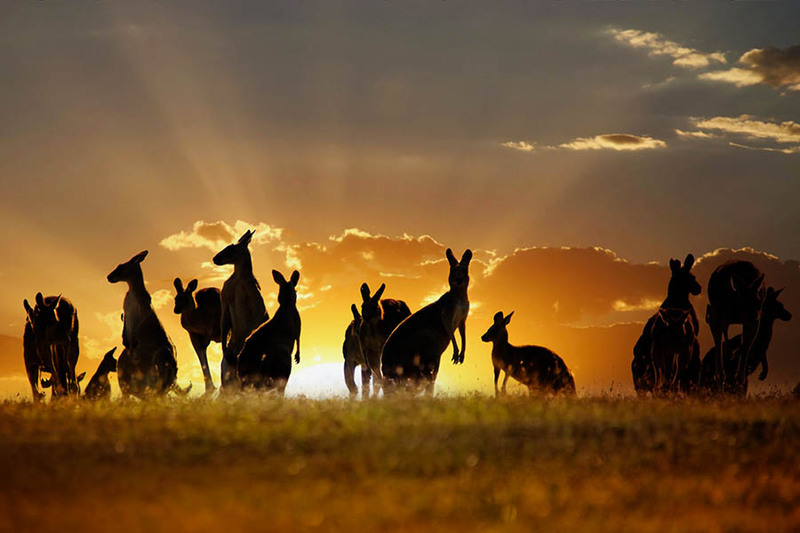 So whether you're looking for a luxury Australia holiday or an adventurous Australia road trip, we can plan your dream trip.